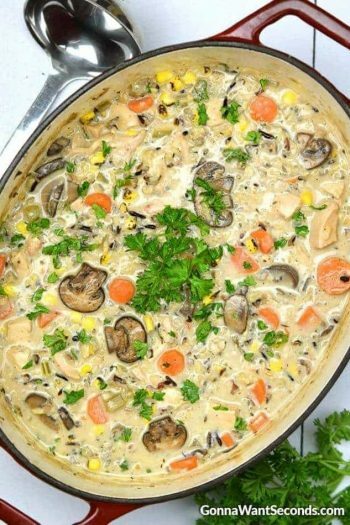 This flavorful Chicken Wild Rice Soup is hearty and delicious loaded with fresh vegetables, wild rice and chicken. This dish contains no cream or dairy products making it a healthy choice that will warm you from the inside out. 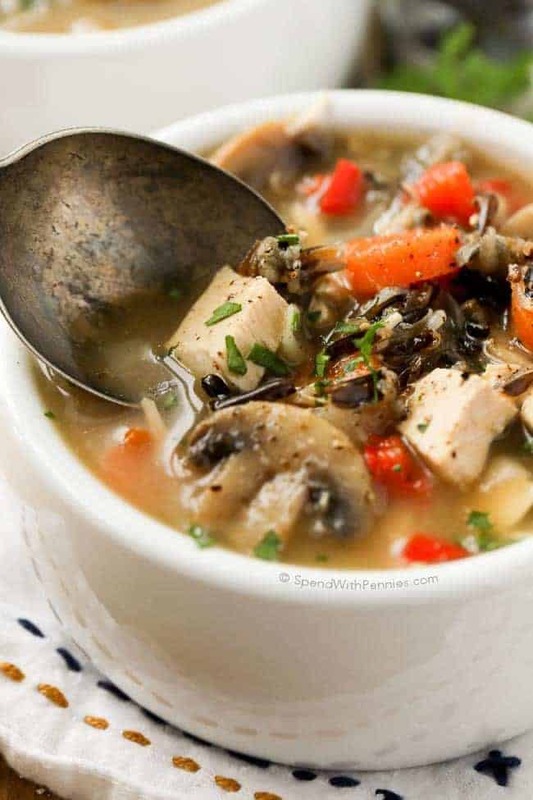 Chicken Wild Rice Soup is an easy, healthy dish to whip up on a chilly day! 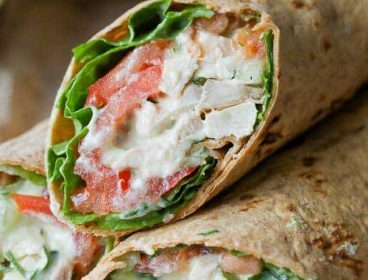 It’s full of veggies and contains no cream (or dairy), which makes it lower in calories. 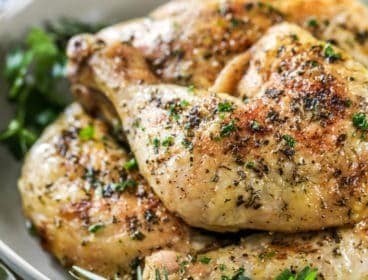 You can use either chicken or turkey in this meal (and add any veggies you happen to have on hand). 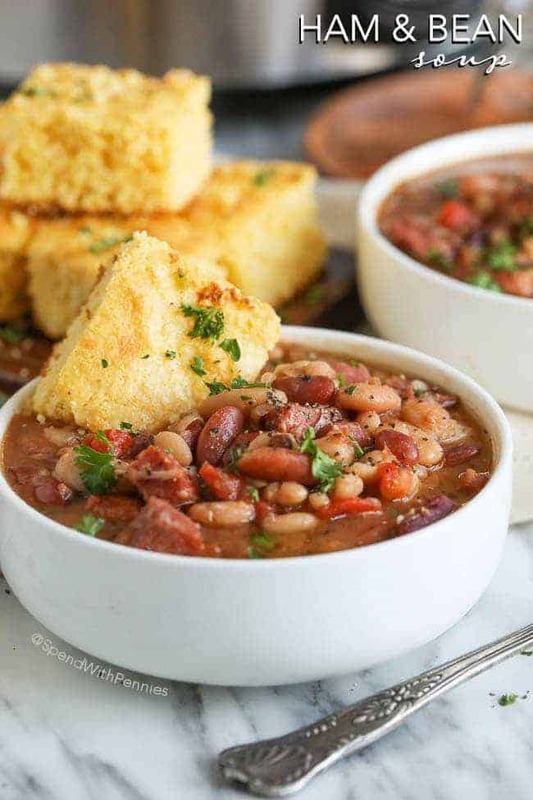 It’s an easy weeknight soup, perfect served with crusty bread and salad, that will be enjoyed by the whole family, no doubt! This recipe uses just wild rice, not a wild rice mixture or blend. You will find the wild rice in the grocery store near the other rice products and will likely notice it can be a little bit pricey. For wild rice, it increases in bulk quite a bit and a little goes a long way for both quantity and flavor. 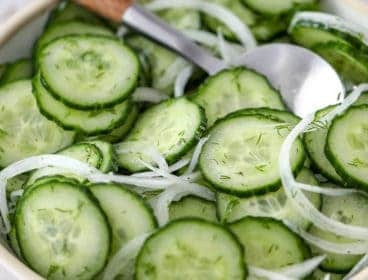 If you don’t want to buy the whole package for this recipe, check the bulk area and you can purchase just the amount needed. 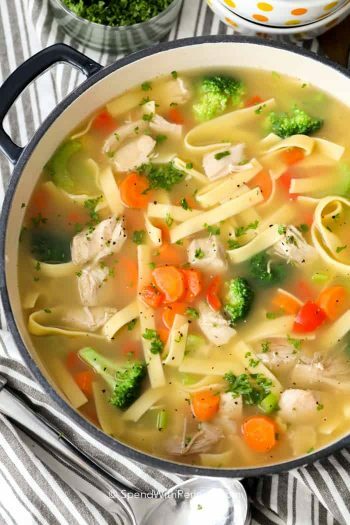 Not only is this soup loaded with flavor, the chicken is full of protein and we’re always looking for ways to eat more veggies! 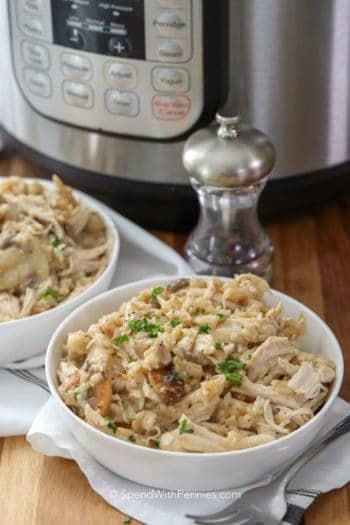 All of the ingredients are affordable and even leftovers from other meals can be used (grilled chicken, leftover turkey, rotisserie chicken… all of them are perfect in this dish)! 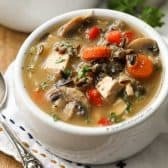 While I do have a rich and creamy version of Chicken Wild Rice Soup, I do really love this a dairy free version. 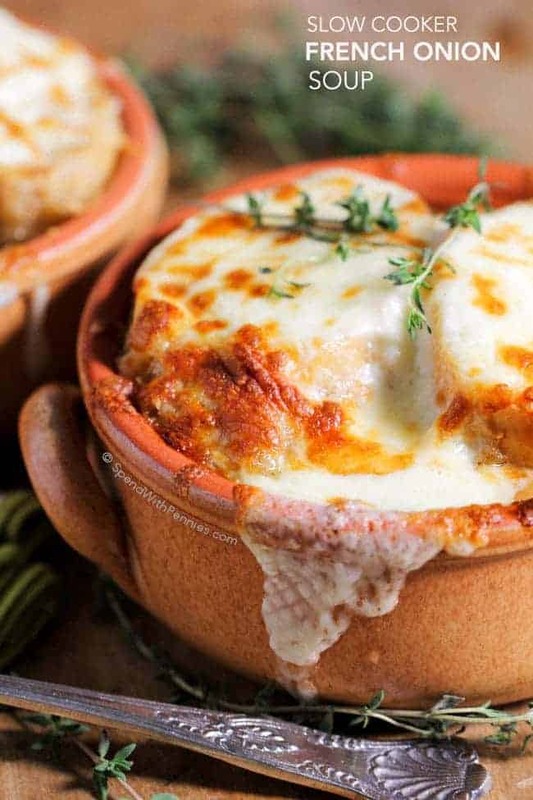 Either of these soups will be the perfect recipe for the cold (and possibly cold) season. 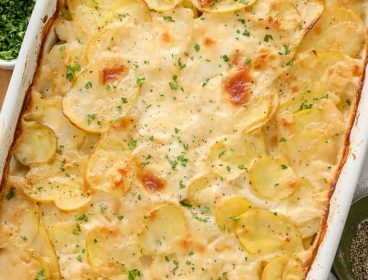 Without the addition of heavy cream, this version is much lower in calories but doesn’t skimp on flavor. 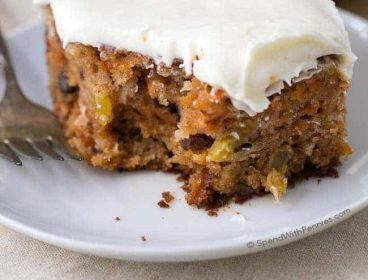 It keeps for a few days in the fridge or freezes beautifully in case there are leftovers – but I doubt that’ll happen because everyone will want seconds! 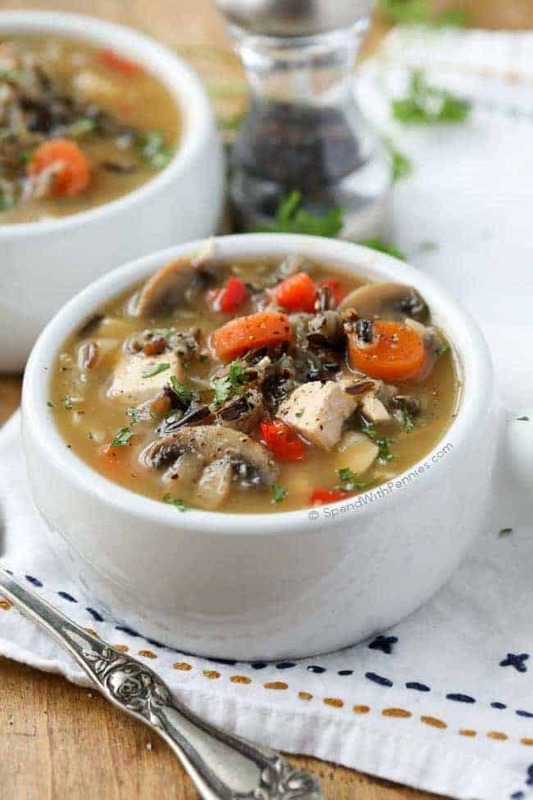 This flavorful Chicken Wild Rice Soup is hearty and delicious loaded with fresh vegetables, wild rice and chicken. Heat olive oil in a large pot over medium high. Cook onion and garlic until slightly softened. Add carrots, celery, poultry seasoning and flour. Cook an additional 2-3 minutes. Add remaining ingredients except wild rice. Let simmer 15 minutes. Add rice and continue cooking uncovered for about 35-40 minutes or until rice is tender. Season with salt and pepper and serve. Can you use other types of rice? Sure you can! Cook time may vary slightly based on the variety of rice. This soup was edible but not yummy. No chicken flavor, only poultry seasoning and the vegetables. May make it again, but will boil a whole chicken, not use chicken broth. Sorry you didn’t enjoy it, what type of chicken broth did you use? 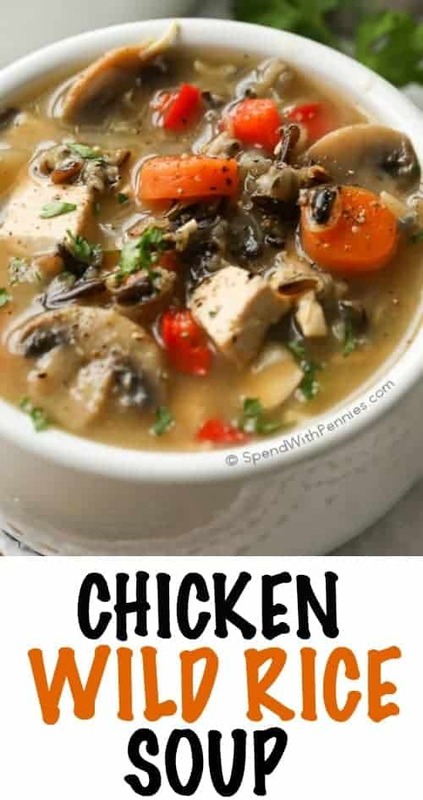 Homemade broth would be perfect for this recipe. I made this soup because it doesn’t call for cream, milk or canned mushroom soup. I used sodium free broth and forgot the cabbage (by mistake) and this came out incredible! My husband must eat sodium free and I’m gluten free, so this fit the bill for us. In fact, I’m having my former boss and his wife for lunch and this is what I’m making. I baked four chicken thighs in the oven prior to making the soup and used this for my chicken. 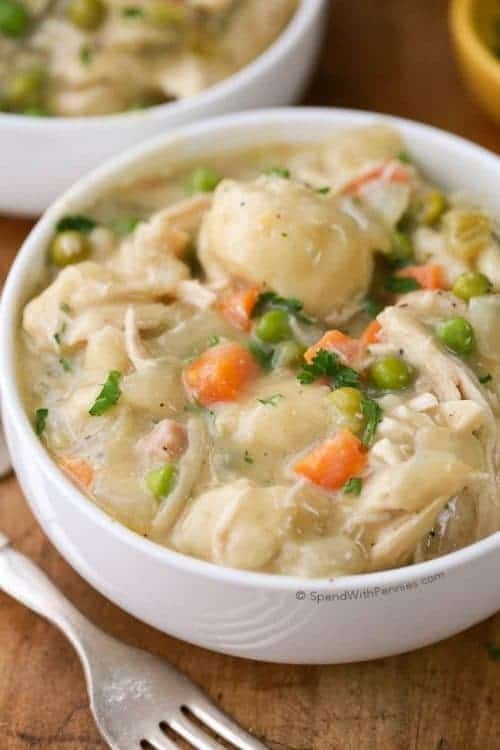 I had thought I would use deli baked chicken but decided to really monitor the sodium and I believe with the chicken thighs being baked fresh, that made the soup! I’m so glad you loved it Helen! I LOVE wild rice too! Why do you need the flour? Can I substitute Corn Starch? This looks absolutely delicious but I prefer to not cook with flour. The flour helps to thicken the soup. I’ve only made the recipe as written, but think that you could leave out the flour, or replace with half as much cornstarch. Best to start with less and add more if you feel it is needed. Let us know if you try it Mark! Awesome soup! I only changed a couple of things…added 1/2 white wine to the veggies to deglaze the pan & used a wild rice/Brown rice mix, same amount. I am absolutely blown away by the depth of flavor. 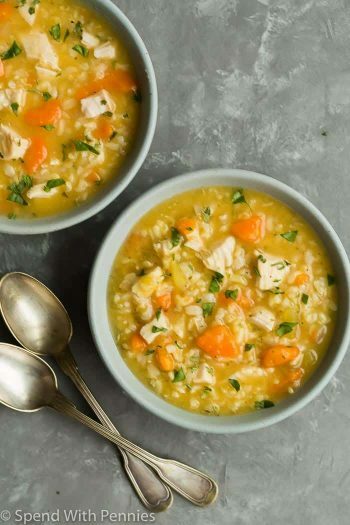 This will be my go-to chicken soup recipe from now on! Bravo! Sounds delicious – glad you love this recipe Sarah! Made a double batch. Wonderful! Thanks! 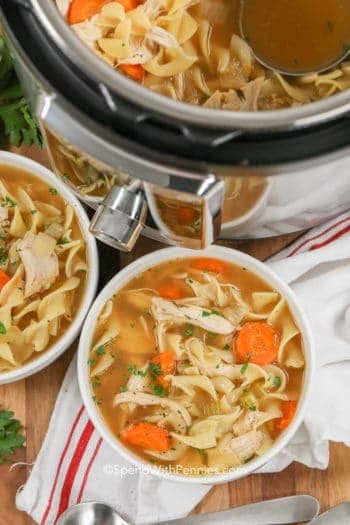 Holly, this soup is wonderful, easy to make, and my husband loves it! I can’t see the ratings on my iPhone. So I will give it the highest rating there is. 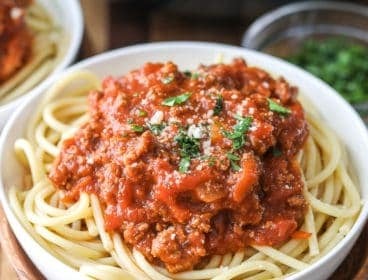 I am so glad your family likes this recipe! Slow Cooker so it’s ready when I get home? Yes sir! Dinner ready when you get home! This soup looks delicious. I love that it doesn’t have heavy cream – so often, soups are bogged down with serious amounts of cream. 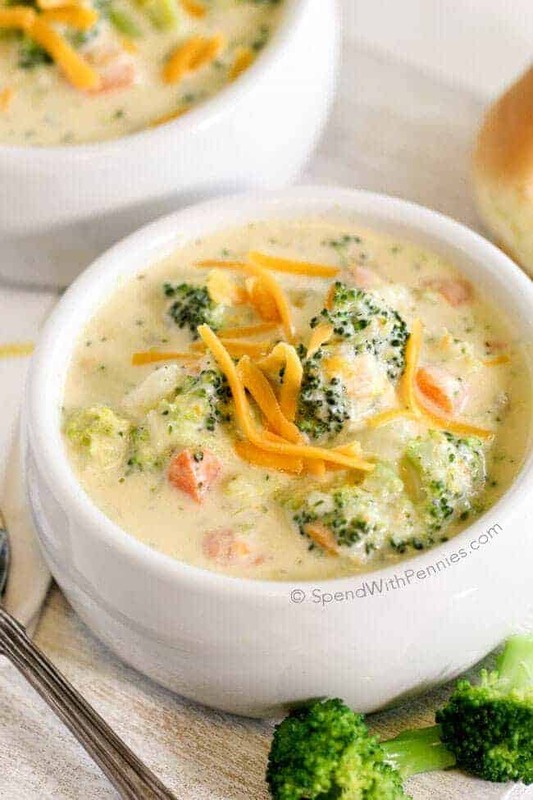 It’s great for a special occasion, but sometimes you just want soup because it’s Tuesday! I also love that it’s so full of “stuff” – like big slices of mushroom. I hate soup that is mostly broth; it never feels filling enough for dinner. I adore chicken and rice, and wild rice is something I always have on hand. This soup sounds completely soul-warming and perfect for this chilly weather! And I completely agree, a soup like this hardly needs milk or cream to feel rich and satisfying. I could eat this every day and my tummy wouldn’t complain! When I wish to make it creamy I add a can of evaporated milk, but 0 cream I also thicken with cornstarch so it is gluten free. Very rustic earthy soup. My husband would LOVE this!! It really is such a comforting and hearty soup, packed with gorgeous flavours. You are right it would be perfect for the “cold” season, would be like a giant hug from the inside. 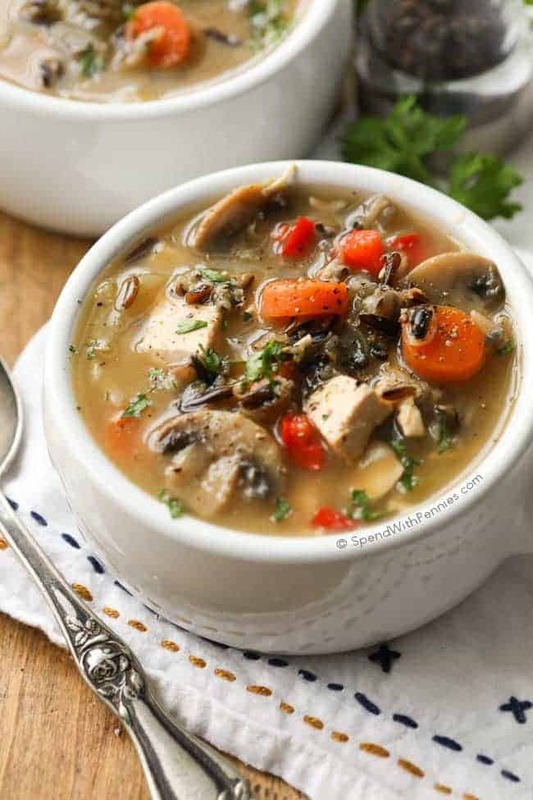 This soup looks so hearty and yummy, and I can’t wait to try it! Thanks for sharing the recipe, Holly! Let me know when you try it out! Thanks! I love wild rice! And wild rice soup! Reminds me of cold winter’s and my mom cooking things like this. Tip for you next time you’re at Trader Joe’s, they sell wild rice and it’s a lot cheaper than the groc store!